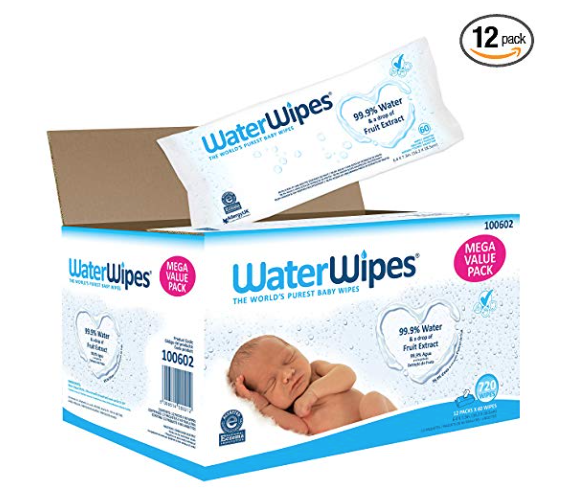 Amazon has a rare new WaterWipes coupon! These wipes are made from 99.9% water and fruit extract. They work really well and Amazon has a stock up price! As low as $24.79 after coupon and 15% S&S, so just $2.06 a pack! Packs of these natural wipes sell for $3.99 a pack at Target, so this is a great price!